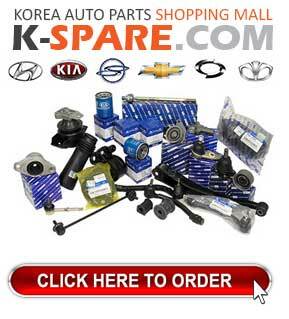 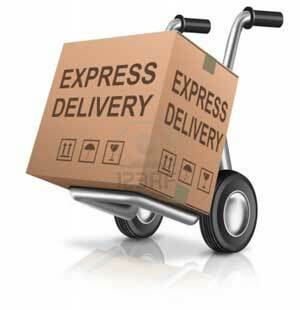 MINF - Accesories, design items, leciense plates for Korea made and foreihm made cars. 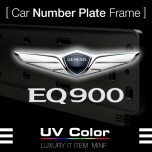 ITEM: UV Color Car Number Plate Frame for 2016-2017 Genesis EQ900 MANUFACTURER : MINIF (K.. 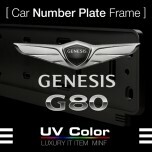 ITEM: UV Color Car Number Plate Frame for 2016-2017 Genesis G80 MANUFACTURER : MINIF (KOR.. 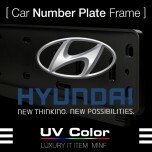 ITEM: UV Color Car Number Plate Frame (MSNP23) for HYUNDAI MANUFACTURER : MINIF (KOR.. 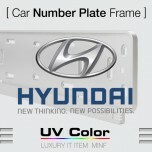 ITEM: UV Color Car Number Plate Frame (MSNS23) for HYUNDAI MANUFACTURER : MINIF (KOR.. 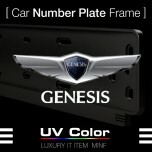 ITEM: UV Color Car Number Plate Frame for Hyundai Genesis / Genesis Coupe MANUFACTURER : .. 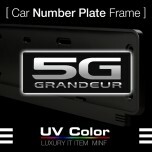 ITEM: UV Color Car Number Plate Frame (MSNP32) for 2011-2016 Hyundai 5G Grandeur HG / Azera MA.. 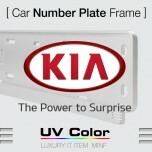 ITEM: UV Color Car Number Plate Frame (MSNP24) for KIA MANUFACTURER : MINIF (KOREA) .. 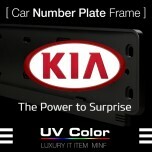 ITEM: UV Color Car Number Plate Frame (MSNS24) for KIA MANUFACTURER : MINIF (KOREA) .. 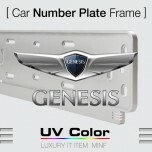 ITEM: UV Color Car Number Plate Frame (MSNP25) for SSANGYONG MANUFACTURER : MINIF O.. 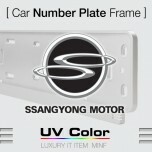 ITEM: UV Color Car Number Plate Frame (MSNS25) for SSANGYONG MANUFACTURER : MINIF O..